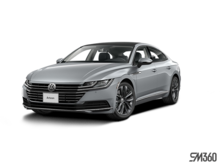 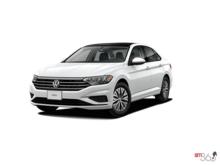 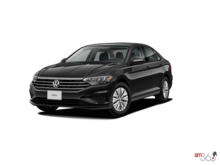 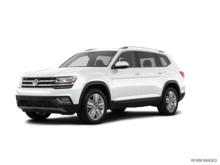 At Centre-Ville Volkswagen, we have an extensive inventory of new Volkswagen vehicles parked in our unique, multi-level parking garage. 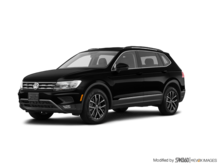 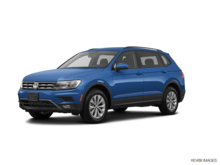 We have several new Volkswagen Tiguans to offer, one of the only models in its segment to offer an optional third-row seat. We also have several new Volkswagen Atlas models on display. 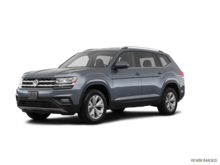 VW's latest sport utility vehicle, the Atlas offers space for the whole family in addition to luggage. 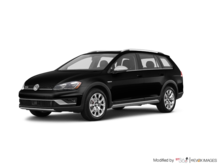 At Centre-Ville Volkswagen, you’ll also find an extensive inventory of Volkswagen Golf Alltrack, AJAC's Canadian Car of the Year. 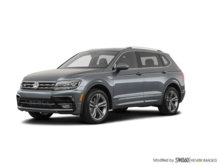 If you're looking for a luxurious and refined SUV that can also tow heavy loads yet still be more than comfortable in off-road driving, come and see the Volkswagen Touareg at Centre-Ville Volkswagen today. 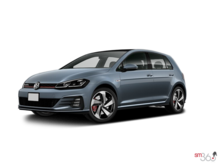 In addition to our extensive inventory of Volkswagen sport utility vehicles, Centre-Ville Volkswagen also has a large selection of new cars like the Volkswagen Golf available in three- and five-door versions. 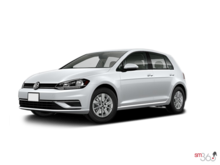 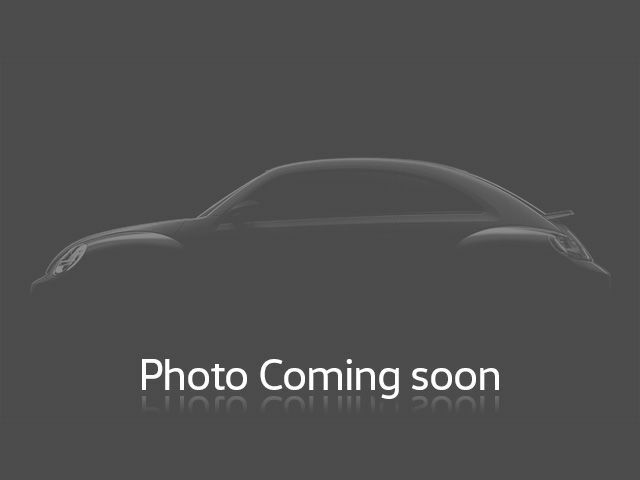 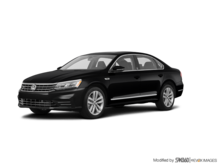 We also have a large selection of Volkswagen Jetta models including the Jetta Sportwagen wagon. 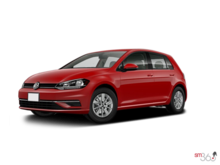 Centre-Ville Volkswagen also offers an extensive inventory of Volkswagen Beetle models as well as the Volkswagen Jetta mid-size sedan. 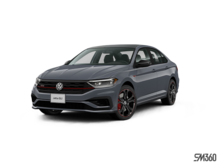 And if you're looking for cars that focus on performance, discover the new Volkswagen GTI and Golf R.
To learn more about our wide selection of new Volkswagen vehicles, contact us today at Centre-Ville Volkswagen.